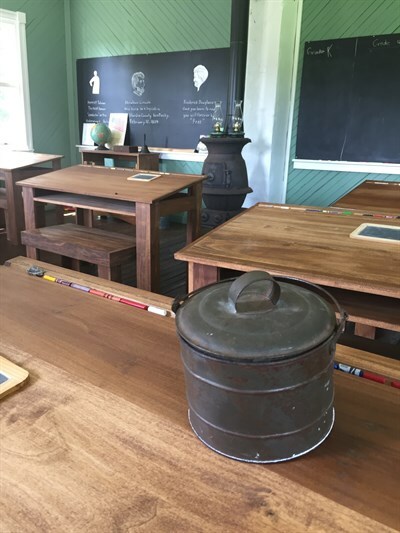 One of the best preserved African-American schoolhouses in the country, the one-room schoolhouse still occupies its original site and has not been significantly altered. Built circa 1890, it was in use until 1944. The structure marks the era of segregated schools in St. Mary's County. Interpretive panels offer self-guided tours. Group tours are available by advance arrangement. Tours by appointment.